Naruto is one magnum opus of Japanese cartoonist Masashi Kishimoto, and now this manga have been popularity to the world. This anime have been serialized from 1999 on Weekly Shonen Jump. This story talk about the ninja who hide in the dark and do the furtive and cruel things with hard, and this story describe the ninja to be best and proudest profession. 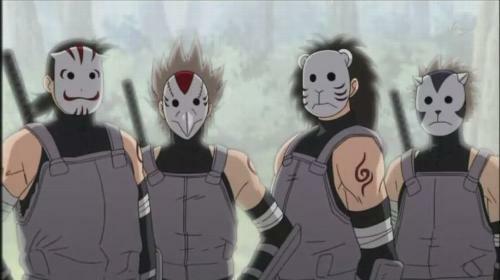 And in this ninja world, every ninja is developing their Shinobido. 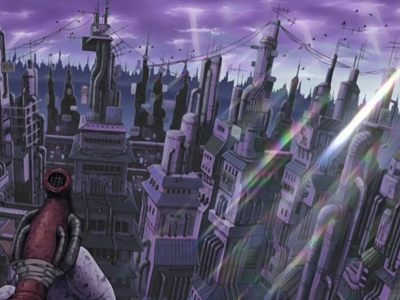 Except the story and roles, the costumes in the anime also become hot topic among the anime fans. 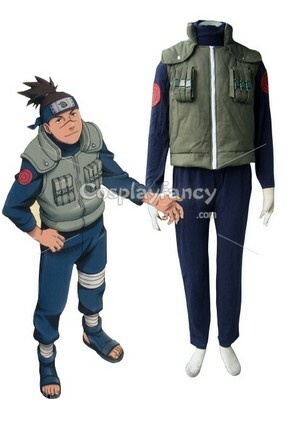 This article will talk about the representative costumes in Naruto, and discuss the deep connotation under appearances. 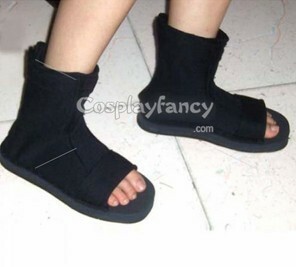 The most common costume in Naruto is the uniform which allocate to the Konoha jounin, In particular, the costume is one highneck thick waistcoat which multi-pockets, and matched with one pare of straw high-cut sandal, fillet, and one square ninja bag. They can match with shirt, tights and Fishnet vest. 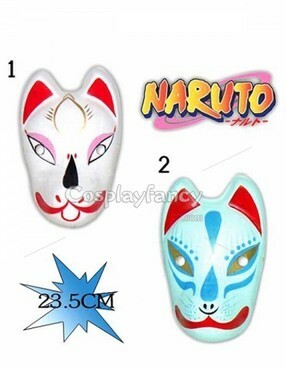 If you think that the four costumes and accessories is optional, you are wrong, the selection of these Naruto costumes is very cultured. Firstly, we could find that in the democratic Konoha world, the right of free to dress is shielded. If the ninja costumes including the skirts, pants or the limitation of ties, the feminist would treat them as the products of prejudice, and to the male which have personal tastes of costumes would also express dissatisfied as he could not wearing his favorite tights and waistcoat. And to avoid some other misunderstanding, the naruto costumes also lose sights of the limitation of the downloading and underwear; and only stipulate the waistcoat, sandal and theses nonsensitive costumes. Secondly, a practical point, these three clothes fit the job of ninja: secret and rapid. Tie match which mini-dress, or the sailor uniform with ribbon, even the smallest nekomimi or rabbit ears, they could cause inconvenient in their action. And the leather shoes even would cause injury to the ninja. Finally, from the economy, these designs are also very cost-efficient. In the action, pulling, stabbing or scraping could not only hurt ninja, but also cause damage of costumes, in this viewpoint; the simple and practical costumes are very worthy. The level which only second to the Waistcoat & sandal is the Shadows dark taupe off-shoulder vest and cat face mask. Similar to the mentioned clothes, these two apparels also have specific meaning. Shadows, just as its name implies, is the group which act in shadows, and the tasks usually did not tell others, and the task actor could not exposed his identify. Therefore, the mask is very necessary. And compare with Face shield, the mask is easier to wash, and the protective is higher, too. And one other benefit, the uniform mask is designed elaborately, it could avoid expose the character of face as the different features. For this reason, masks become the preferred of Shadows superior to scarf, sunglasses, and pullover stockings. The design of vest also consider the members of Shadows do not need much details, the vest only need to shut out key areas and meanwhile set apart the location of Sabre. So the design of the vest is very simple, in this points, it is opposite to the lace piercing night-robe. At last, as the tasks of Shadows is very complex, this attire could be changed to adapt to the different occasions. Although there have less than 10 person dressed them, these person are stand out in strength and prestige. 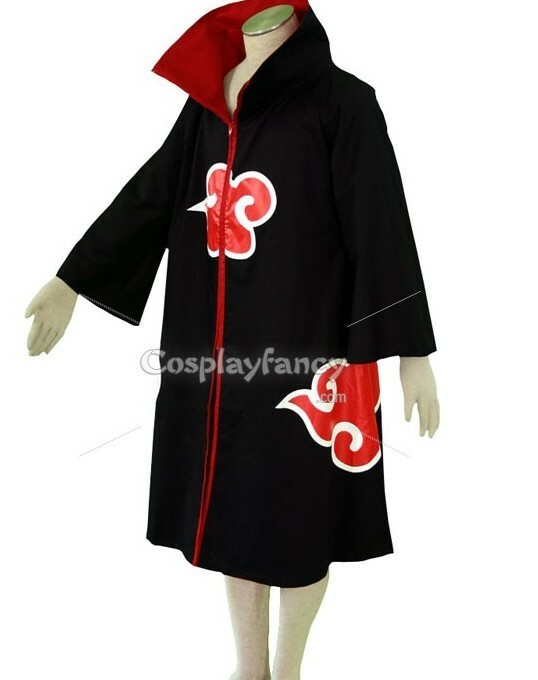 As the uniform of the mysterious organization Akatsuki, the robe and ring also represent the characteristic of this organization. Mentioned the robe and ring, people would think the magician at first, they use robe to cover the drug and prop, and use ring to carry the soul body or the transcendental gemstone. 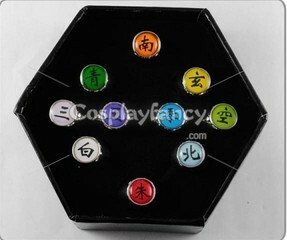 The member of Akatsuki also like this, the robe could cover their adept skill, and the ring is the signal of stronger. Hide together with assertive is the characteristic of Akatsuki. 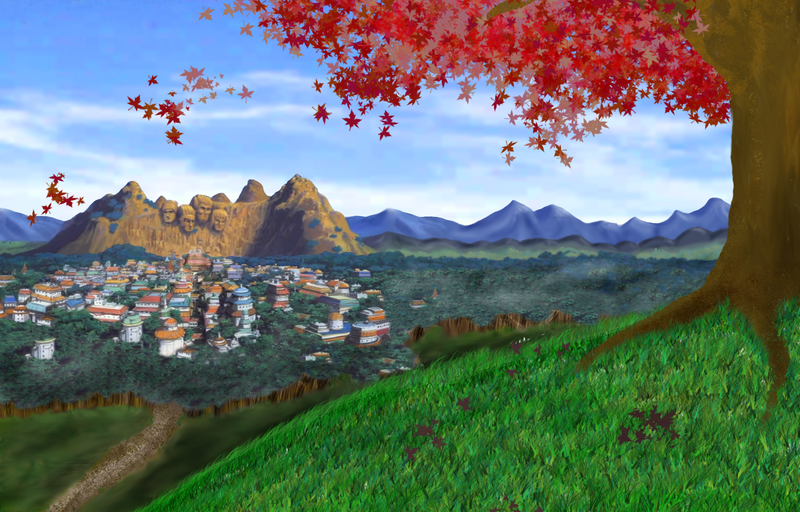 Another feature of Akatsuki is GEMING, it doesn’t attach to any country, and make up with the treacherous ninja, and they want to use their strength to achieve their dream, it is the philosophy of GEMING, their robes can reflect this point. The robe is black, and printed white cloud and red fire. Thought the history, the GEMING usually use red color, Akatsuki is not a soft mass organization, they are GEMING, and so they use red. The match of red, white and black is one classic collocation. In the crisis of fighting, the member of Akatsuki would not stand on the robe, so the symbolic significance of robe is bigger than the availability. In conclusion, each costume has its merits among Naruto, it could become the classic consult of the uniform, and it also the fashionable clothing trend. We hope in the future, the anime could create more excellent costumes.